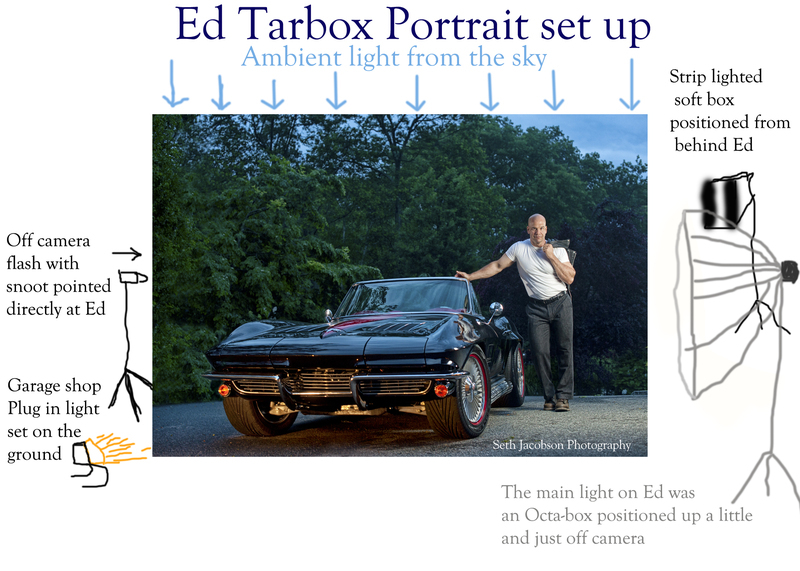 Posted on July 18, 2012, in educational, photo tips, portrait photography, Rhode Island Portrait Project and tagged behind the curtain, cars, How to, How to photography, lighting, lighting tips, model, photography, portrait photography, portrait project. Bookmark the permalink. Leave a comment.